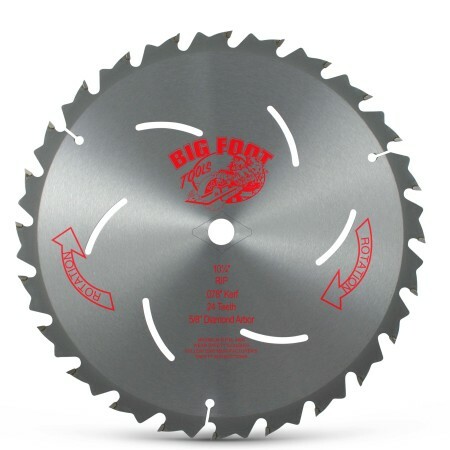 Receiving strong reviews from carpenters who have used it is the Big Foot 10-1/4″ 36 Tooth Carbide Blade. 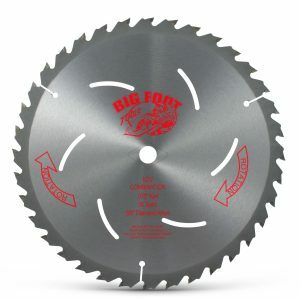 This monster blade features a diamond knockout center, which makes it a terrific tool for framers and the only blade for your Big Foot Saw. 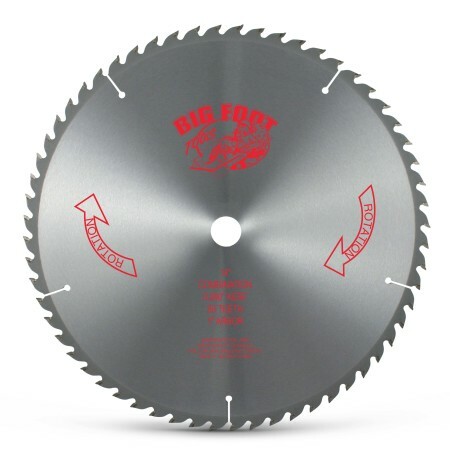 When ripping down plywood, this blade cuts fast and cuts straight! The perfect blade for your 14″ Big Boy Saw!